Smiley was eventually fired, and now The Washington Post is reporting that he has filed a lawsuit against PBS on the grounds that it allegedly breached its contract with him and “damaged his production company” in the process. 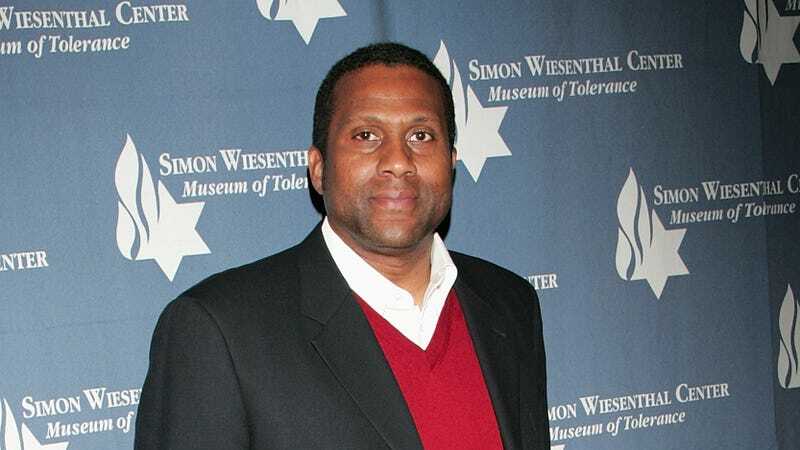 He also argues that some of the “tension”—as he puts it—was “racial in nature,” claiming that PBS “hassled” him when he had black guests on his show who “espoused controversial positions.” Smiley also took issue with the fact that PBS never disclosed the names of his accusers or shared details of its internal investigation with him. The suit doesn’t lay out a specific damages, but he says his production company lost “multiple millions of dollars” after he was fired by PBS.